The Vamma hydropower plant is an impressive structure. 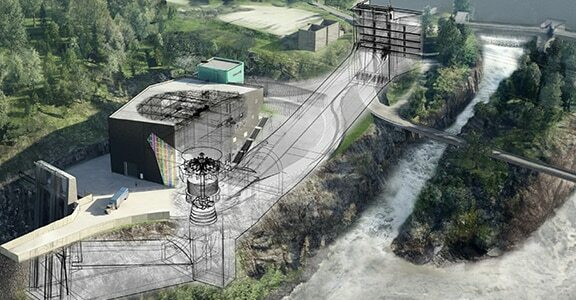 Located on the River Glomma in Østfold, Norway, it’s the largest river hydropower plant in the country. It’s also old, built originally in 1915. But a century later—when it came time to add a new turbine, generator, and the associated control system and switchgear— the multidisciplinary consultancy firm Norconsult relied on some of the newest technologies in Building Information Modeling (BIM) to ensure complete foreknowledge of the finished product, due in 2019. 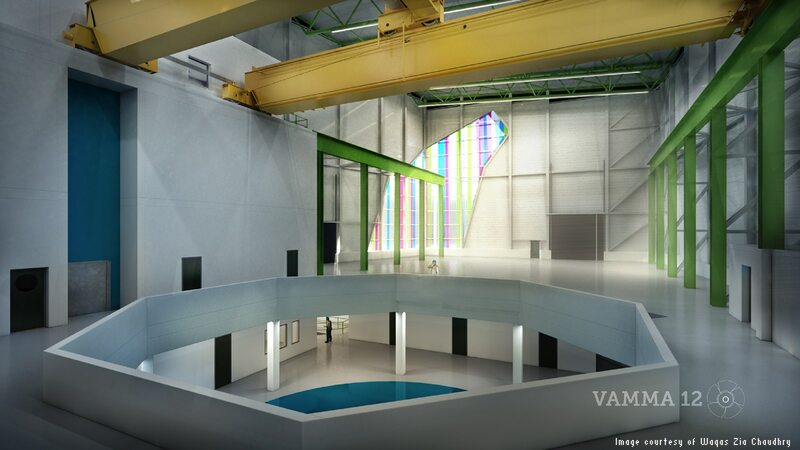 One of the most innovative aspects of using BIM on the Vamma 12 project was the use of reality capture technology, which uses photographs and real-world context and integrates them into 3D conceptual models, given them photorealistic qualities and extremely accurate detail. This process enabled Norconsult to improve their analysis and uncover potential problem areas that, if modeled in the traditional ways, would have been discovered only during the construction phase. The ability to anticipate issues instantly through BIM simulations was essential to a project as complex as the comprehensive upgrading and expansion of the power plant. Since existing constructions and infrastructure had to be considered while building new ones in close proximity, the technology’s ability to show consequences of geometric changes—and in a fraction of the time taken by older methods—was crucial. When the Vamma hydropower plant was built more than a century ago, engineers worked from paper blueprints, a slow and laborious method. Technology has come a long way since then—and not just in terms of the power plant itself, which will perform more efficiently, productively, and sustainably. 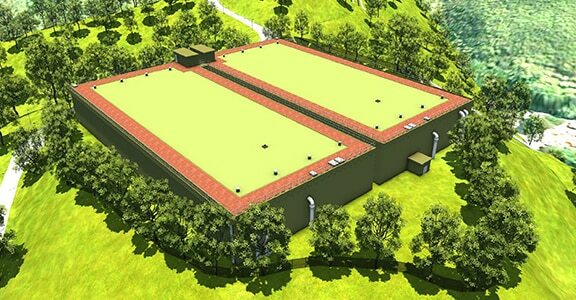 As the plant gets upgraded for the 21st century, so too does the technology used to design, plan, and build it. The result? A product and a process that are quicker and more efficient than ever before. 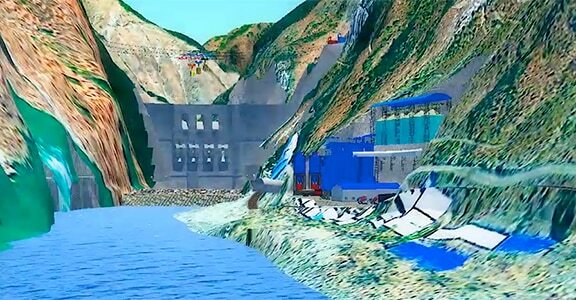 3D and 4D simulations on water supply project initiate new ways of working, and aid in detection of water main clashes and visualization of environmental impact. Are you prepared for the age of connected buildings and infrastructure? 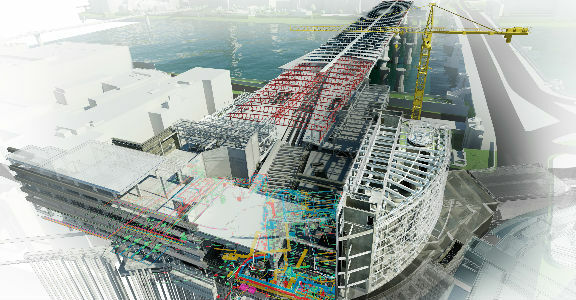 Norconsult uses BIM to visualize geometric changes made to 3D model of the plant, improving analysis and uncovering issues well in advance of the construction phase.